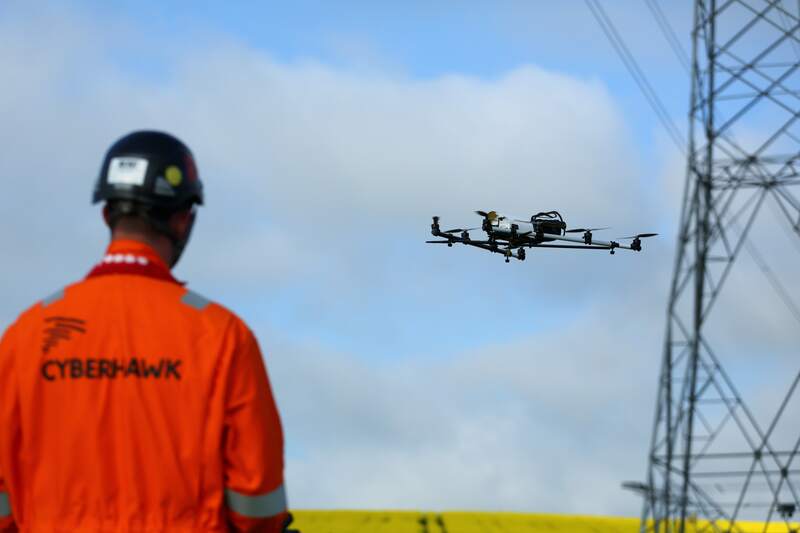 Cyberhawk Innovations Limited, a Livingston, Scotland-based company delivering drone inspections and asset visualisation software for energy infrastructure, has been acquired by funds advised by Magnesium Capital LLP. 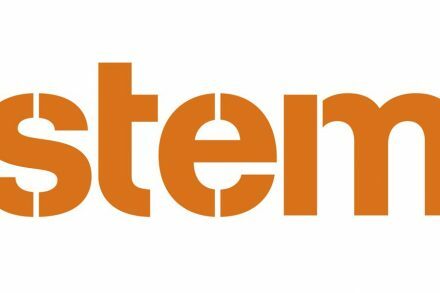 The transaction facilitates a full exit for the existing institutional investors, Scottish Equity Partners and Scottish Investment Bank, as well as providing additional growth capital to fund further stages of software development and US expansion. Equity finance was provided by funds managed by BMO Global Asset Management and advised by Magnesium; debt finance by Clydesdale Bank’s Growth Finance Team, the existing lenders to the company. Led by CEO Chris Fleming, Cyberhawk is recognised internationally as a pioneer in the high-growth unmanned aerial vehicle (UAV) inspection market. The company has flown more than 30,000 commercial missions in more than 30 countries around the world. Many of its UAV world firsts have been commercialized and widely adopted across industrial sectors. 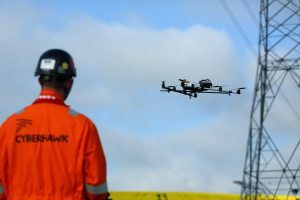 More recently, the company has developed cloud-based, AI-enabled visual asset management software known as iHawk, which uses high resolution imagery to digitise industrial infrastructure assets. From condition monitoring to 3D visualisation to site construction progress, iHawk is already supporting multiple energy multinationals as they look to embed industry 4.0 in their organisations. Cyberhawk currently employs 60 people, including UAV pilots, inspection engineers, surveyors and software developers. In 2017, the company added to its international bases in Abu Dhabi and Kuala Lumpur with the opening of a Houston office, a significant milestone in its US growth plans. Magnesium’s managing partner Ian Jones joined the board of Cyberhawk along with Andrew Carnwath, director in the private equity team of BMO Global Asset Management.